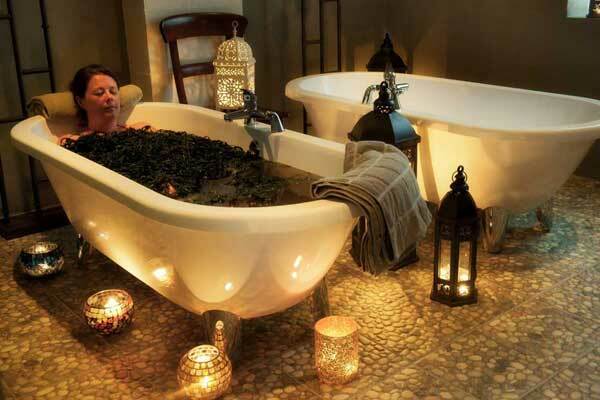 Connemara Seaweed Baths are the only salt water seaweed baths in the West of Ireland (Galway Mayo & Roscommon). Our seaweed is hand cut daily and is fresh with essential nutrients and minerals. 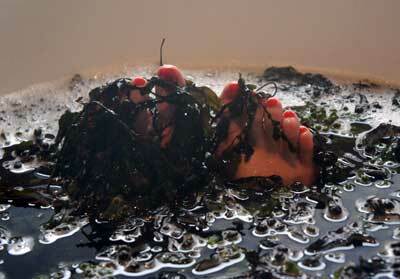 Bathing in Salt Water (Thalassotherapy) is essential for the release of minerals and nutrients found in seaweed. 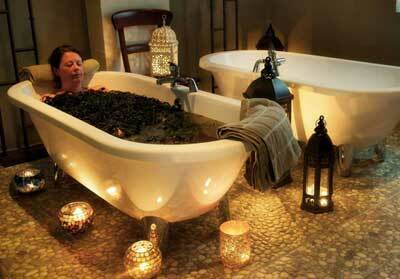 Saltwater seaweed baths provide a natural cure for skin ailments as well as relaxing tired and aching muscles. Your Bath is prepared with boiling salt water poured over the seaweed, simply adjust the water temperature to your own liking. Within the natural world there is no family of plants known which are more protective against radiation and environmental pollutants than sea vegetables or seaweed. providing an hour of relaxation and recuperation on the banks of Killary Harbour. Book 5 Baths & Get 1 Free!